A decade long family tradition and perfectly positioned, "Hotel Adria International" is known as a reference point, as one of the most hospitable hotels of the capital, which offers its guests an extraordinary experience and the best of Albanian culture. 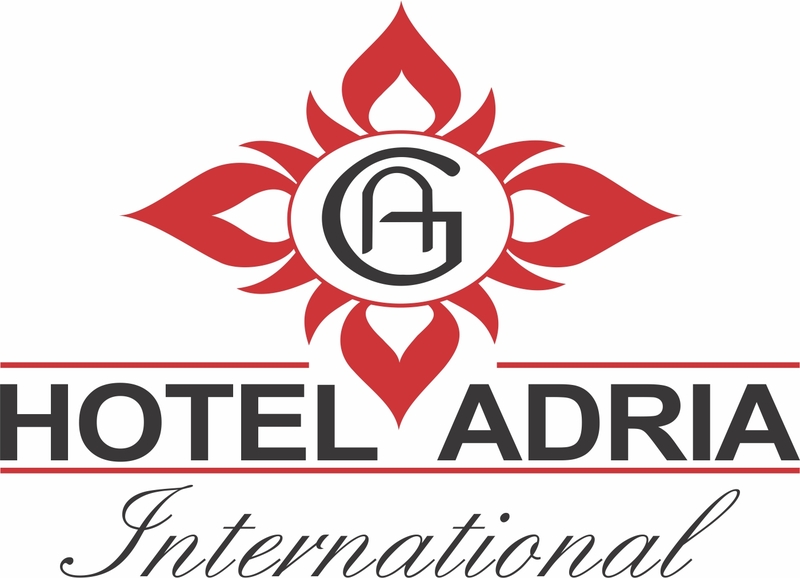 “Hotel Adria International ” is one of the most prestigious hotels in Prishtina. With its unique architecture, designed in an original way, with modern equipment, perfectly combines elegance and simplicity of a neoclassical construction. From "Hotel Adria International", 15 minutes of walking brings you to the oldest part of Prishtina, known as "Çarshia e Vjetër", in which there are three mosques: the King’s mosque, Bazaar Mosque (the oldest building in Prishtina) and Jashar Pasha’s mosque, the Clock Tower, the hammam, Fountain, the Museum of Kosova, and the Ethnological Museum.
."Hotel Adria International " is located very close of the capital's most important district,, just a 10 minutes from the obelisk of independence "NEWBORN", shopping center "Pallati i Rinisë" (Youth Center), Pristina Stadium, Central Bank of Kosovo, the "Zahir Pajaziti" square and the "Mother Teresa" square, National Theater, Parliament and Government.